Homecoming season is here! This year things are a little bit different because we only have 1 of the kids going to Homecoming instead of 3. Time for cute dresses, friends, and of course, hair. 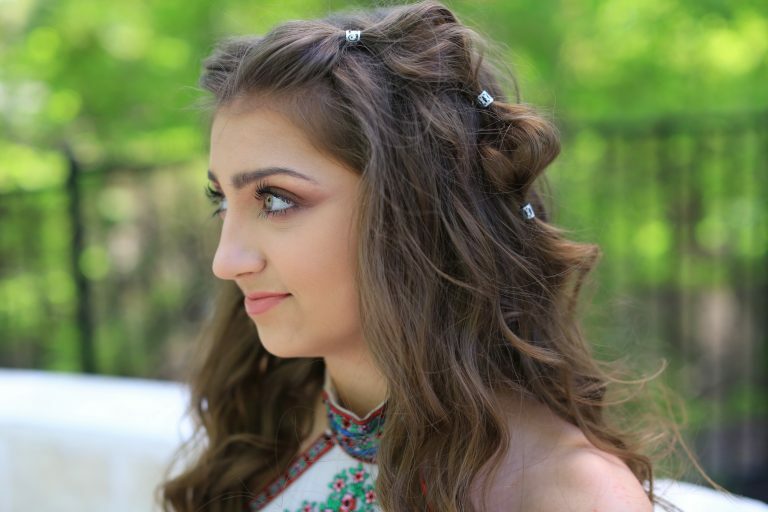 Check out 3 cute DIY Homecoming hair ideas that’ll have you looking like you just left the salon! 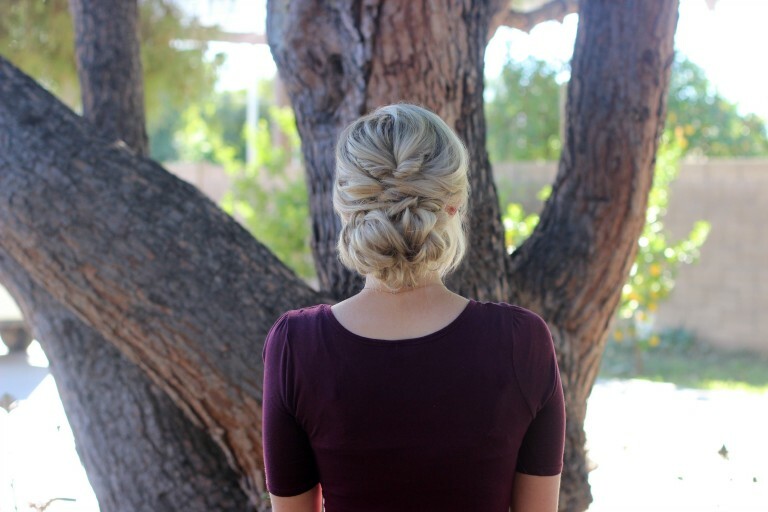 1-Rope Twist Updo: I absolutely love this look! 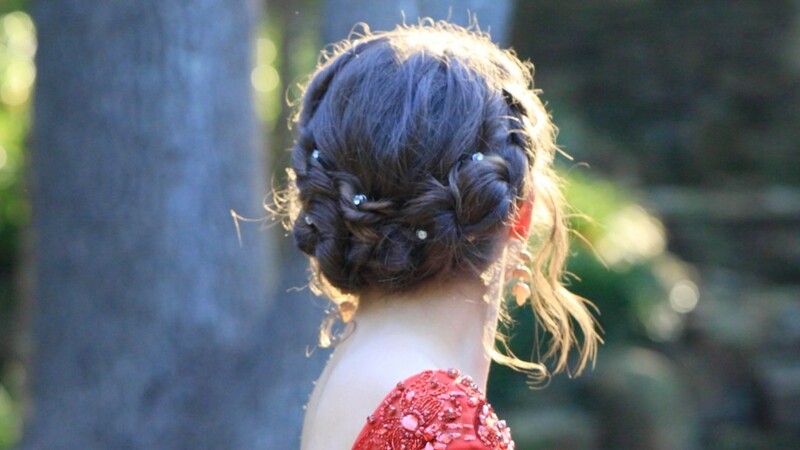 This hairstyle is definitely a family favorite because it’s so cute and a unique play on updo that uses twists instead of braids. TIP: Add in some cute jewels or flowers to spice it up. 2- Boho Bubble Braid: My girls love all things boho! Even though this hairstyle looks complicated, it’s actually really easy to do. Plus this look goes great with any style of dress. TIP: To dress up the hairstyle, add some hair accessories in between the bubbles. 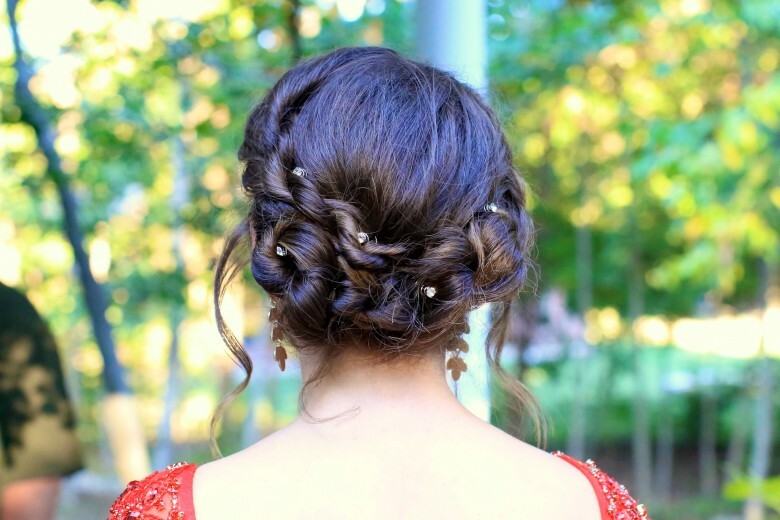 3-Topsy Tail Bun: If you’re looking for a super easy hairstyle for Homecoming, then this is the look for you! Y’all know I love a good updo. This hairstyle is great because you can do it under 10 minutes.